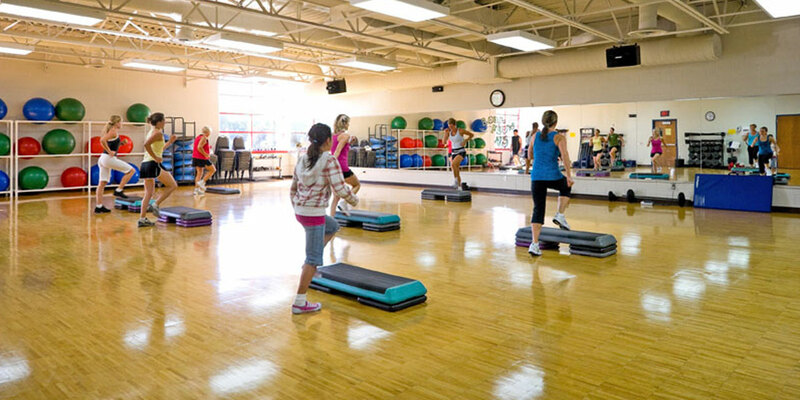 The Shoreview YMCA offers personal training, group exercise classes, swim lessons and other great fitness and community building programs. 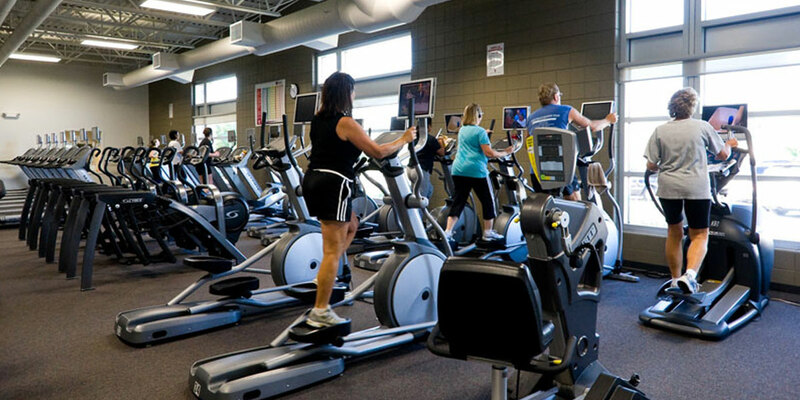 Gym membership includes access to amenities like a fitness center, basketball court, aquatics (including a waterslide, an indoor pool and sauna), indoor track and much more. 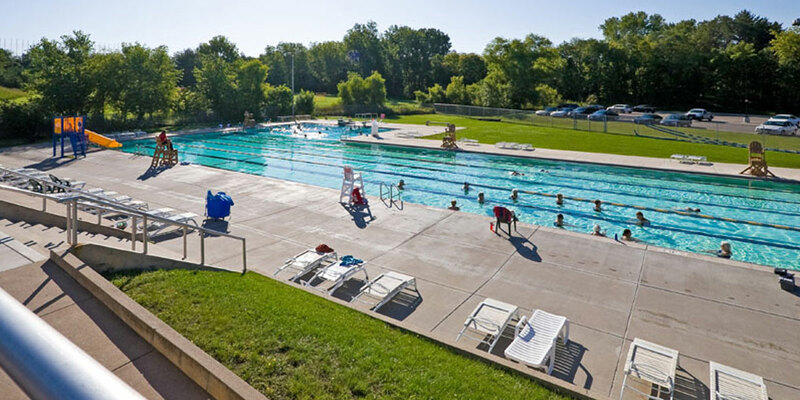 The Shoreview YMCA offers an indoor pool and an outdoor pool as part of our aquatics facilities. See our swimming lesson schedule for all ages from 6 months to adult. Join the Shoreview Marlins swim team or find out more about unique classes like Deep Water Power. Quality and affordable full-day care and education, ages six weeks to five years.